I can't begin to tell how satay has been severely altered in many of the so-called Malaysian restaurants here in USA. Oh well, maybe I didn't go to the right restaurant. 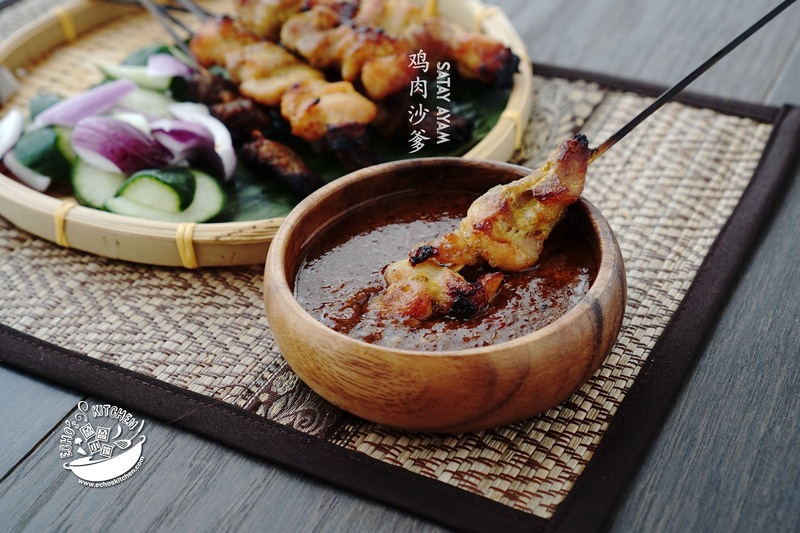 It is like a routine every year, especially in summer, I will received several requests asking for a authentic recipe for a Malaysian style satay, or skewer. I have been thinking to wait for my deck to get done and I will buy a charcoal grill to make this skewer, but then the project got delayed for a year. So no outdoor grill for now. 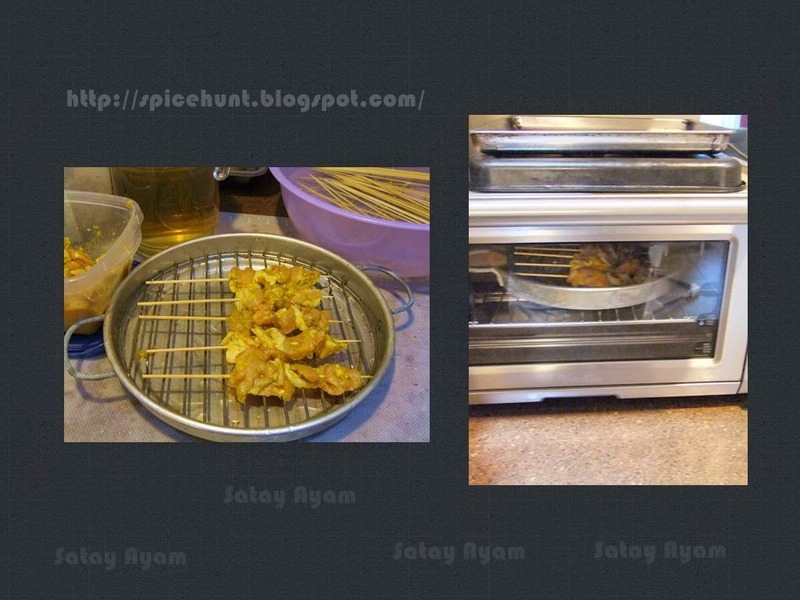 I made this batch of satay using my table top oven, it turned out great and exactly the taste I remembered! 1. Cut chicken meat into small bite size cubes. 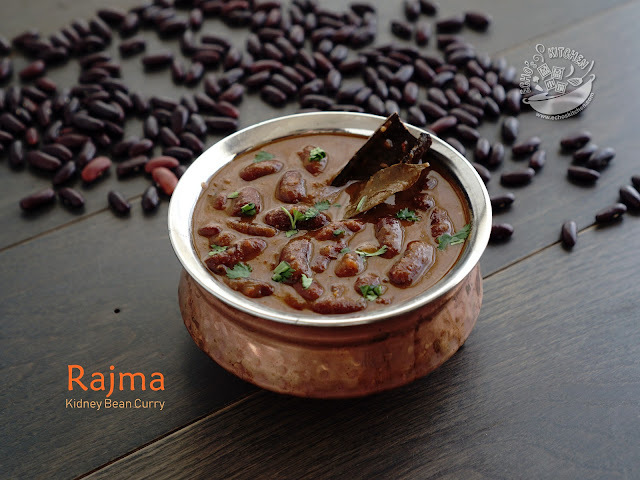 Dry roast fennel seeds and coriander powder in a pan for couple of minutes until fragrant, grind it using a coffee grinder or spice mill. 2. 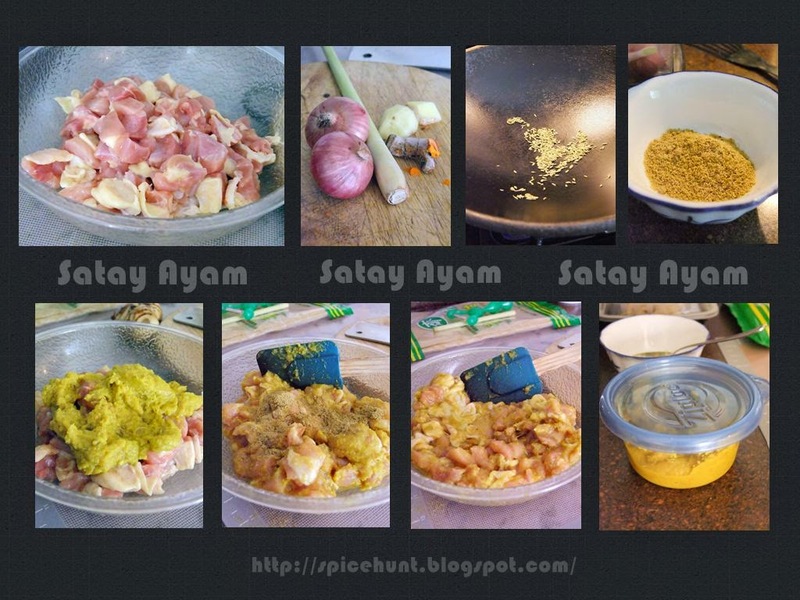 Blend all ingredients listed under marinate with a little water in a blender to form a smooth paste. 3. Add the paste to chicken pieces, mix well and season with sugar and salt marinate over night， add 1 tbsp of oil at last. 4.Store remaining spices if any, in a airtight container and freeze it up for next round. 4. Thread chicken onto bamboo skewer, preheat oven to around 400 F then turn it to broil. 5. Lightly oiled a grill pan, line the chicken skewer on the pan and grill 5-6 minutes each side or until charred. Spray or brush some cooking oil in between for better grilling result. 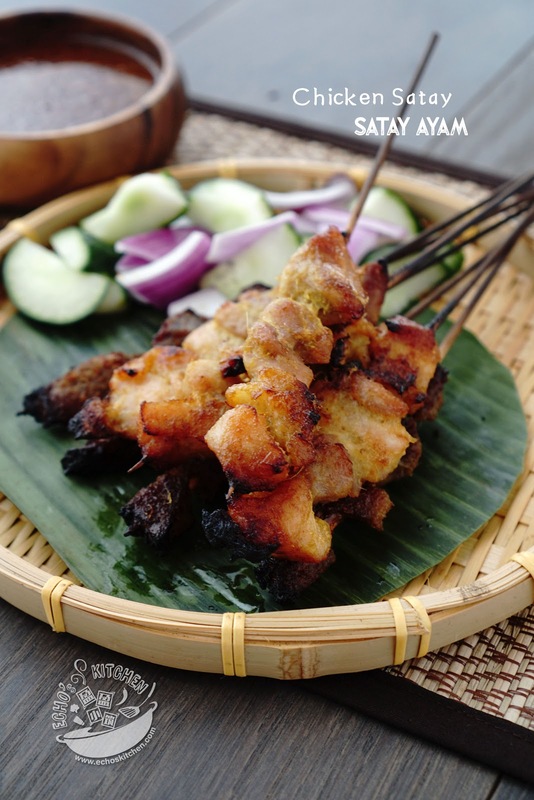 Note: Grill as you would to any skewer if a grill is being used to make these satay. Piggy Mooncake ~~ Happy Mooncake Festival!